So far, so good for Unai Emery. The new Arsenal boss has hardly set a foot wrong since taking over from Arsene Wenger and is striking the right notes both with players and fans this summer. 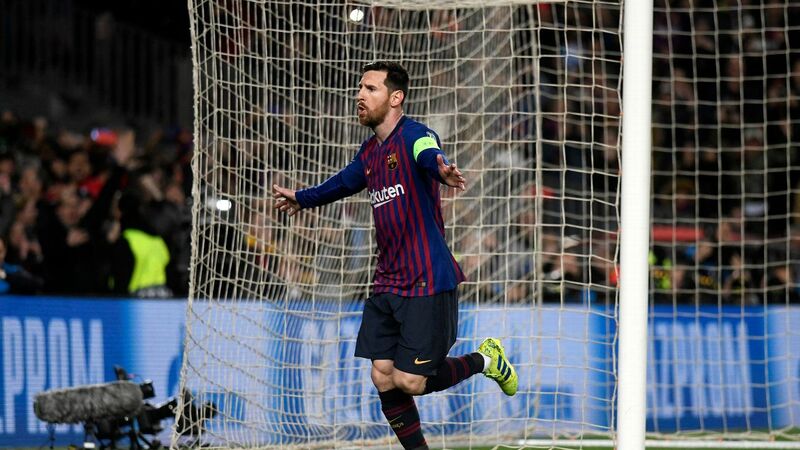 But as Arsenal enter the final stretch of their preseason preparations, we're getting to the stage where it will be impossible for the Spaniard to continue keeping everyone happy. Some of Emery's most difficult -- and possibly divisive -- decisions are yet to be made. 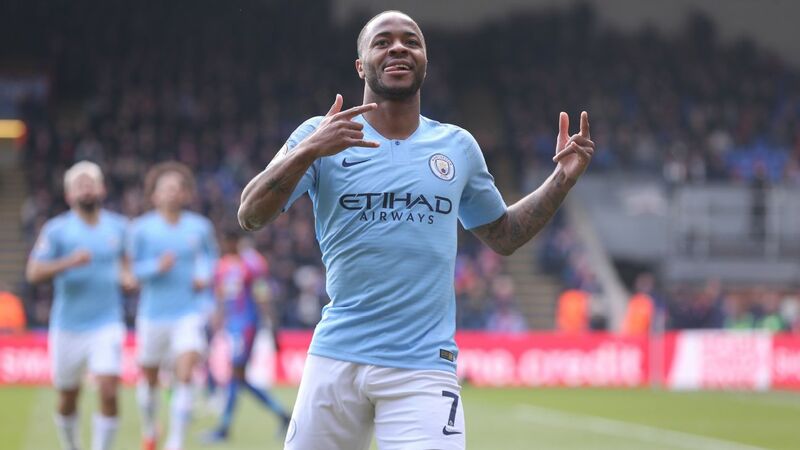 With less than two weeks until Arsenal take on Manchester City in their Premier League opener, only three or four Arsenal players are likely to feel certain of a starting role, and some may even have to leave the club. Here's a look at the key questions that Emery still has to sort out. How to structure his central midfield? While Emery has had a large majority of his squad available for the entire preseason, his central midfield options have been very limited. Granit Xhaka and Lucas Torreira -- two likely starters -- only joined up with the squad on Monday after their post-World Cup holidays, while Mohamed Elneny returned a week earlier. 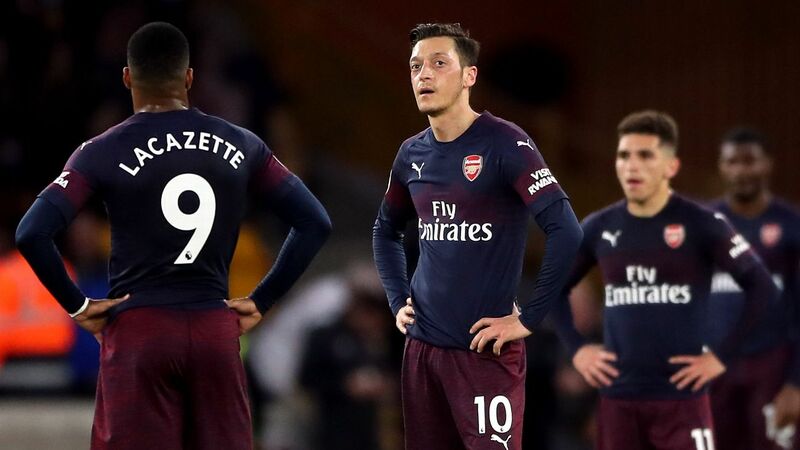 That has given Emery the chance to blood youngsters like Emile Smith Rowe and Matteo Guendouzi, but has also turned central midfield into Arsenal's biggest question mark going into the season. 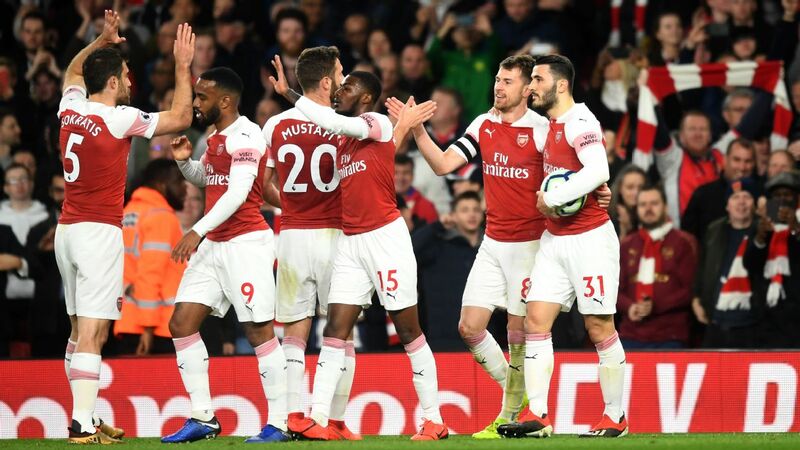 It's still unclear whether Emery is planning to use a 4-3-3, with Torreira, Xhaka and Aaron Ramsey as the likely midfield trio, or whether he will sacrifice one of those players in favour of a 4-2-3-1. 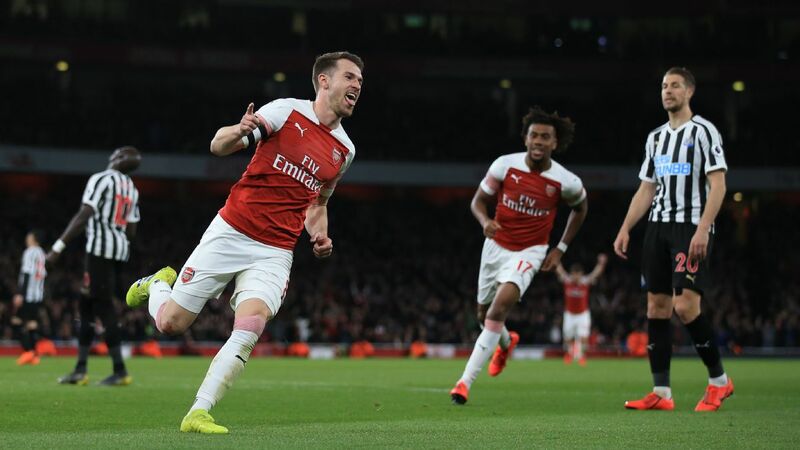 We know Emery views Ramsey as a key part of his team, but then who is best suited to play alongside him? Chemistry is a big part of any effective midfield and Emery has precious little time to find the right mix. 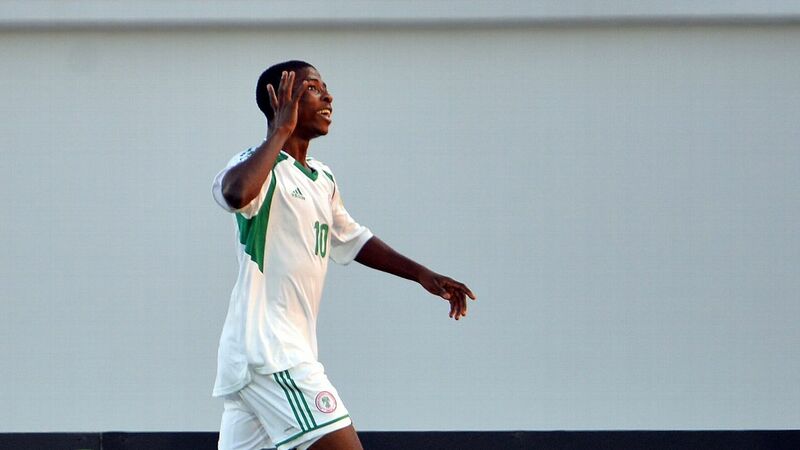 How will he use Pierre-Emerick Aubameyang? 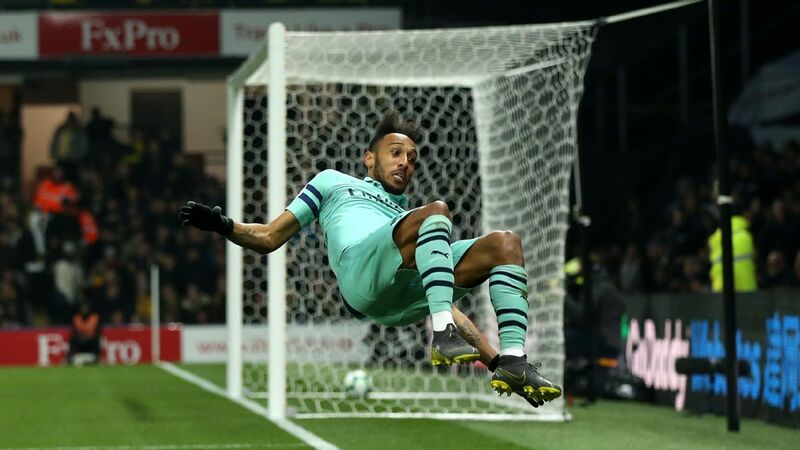 Aubameyang has the potential to be one of the Premier League's top scorers this season, but Emery faces another tough choice in deciding how to best make use of the striker. The Gabon international is at his deadliest when playing up front, where he can make maximum use of his pace and finishing ability. On the other hand, there's a strong argument for pushing him out wide in order to make room for Alexandre Lacazette as well. The two strikers have shown that they're both willing and able to co-exist -- though Aubameyang may have to sacrifice some goals to do so. What will be his centre-back pairing? Emery's biggest task from day one at Arsenal has been to sort out the back four. But he has yet to settle on a first-choice centre-back pairing after using a number of different combinations in preseason. 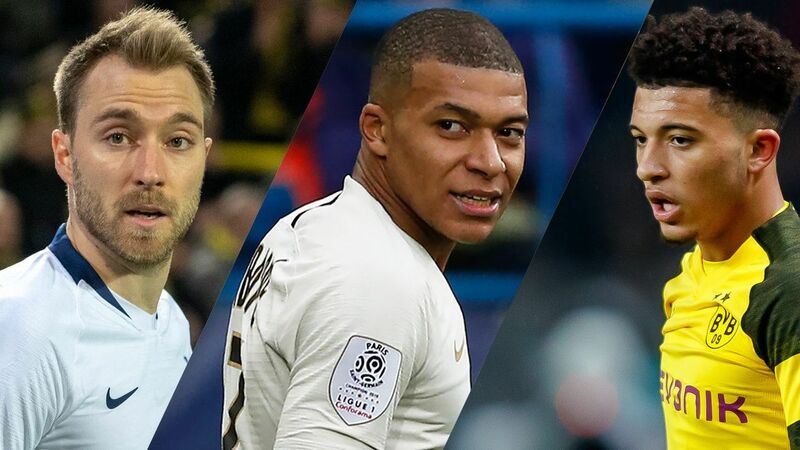 It seems a safe bet that newcomer Sokratis Papastathopoulos will be a starter right away, but who should play alongside him? 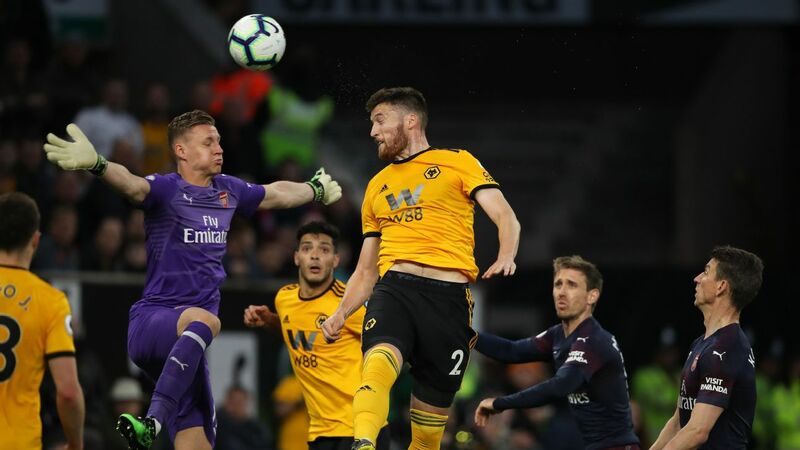 Shkodran Mustafi is the most experienced option, but Emery hasn't played those two together much so far -- opting to pair Sokratis with fellow Greek Konstantinos Mavropanos more often instead. 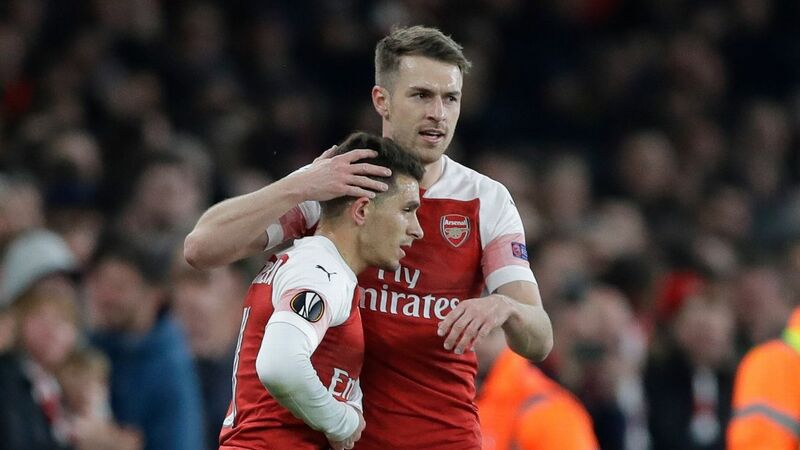 Whatever duo Emery settles on needs time to build up a solid partnership and understanding of how to play with a higher back line than Wenger used to deploy. Who will take the captaincy? Emery's plan to appoint five captains in his first season seems like a smart one. 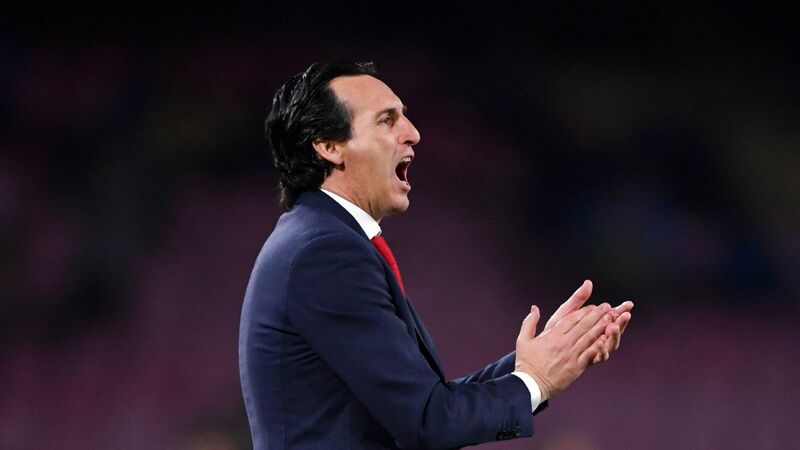 In theory it should give the squad five senior leaders rather than just one -- something that is sorely needed -- while giving those players more reason to buy into Emery's project and ideas. But the club is still crying out for a figurehead, a true leader who can become the kind of talismanic presence on the pitch that Arsenal have lacked for so long. 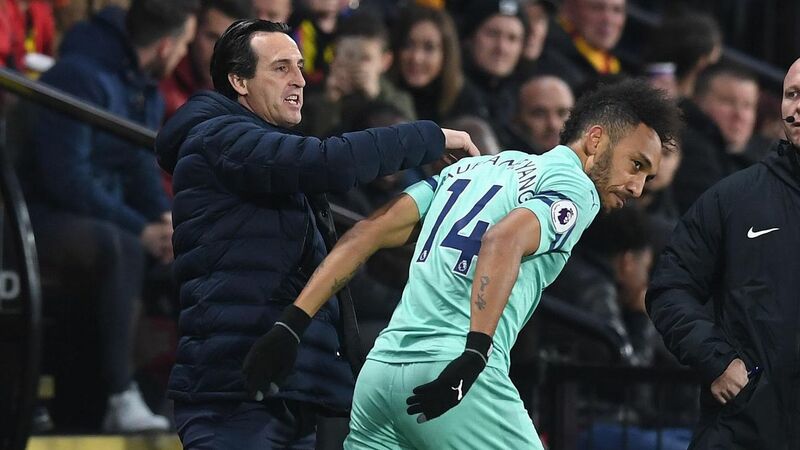 Emery has to settle on his No. 1 captain soon, even though his options may not be the strongest. 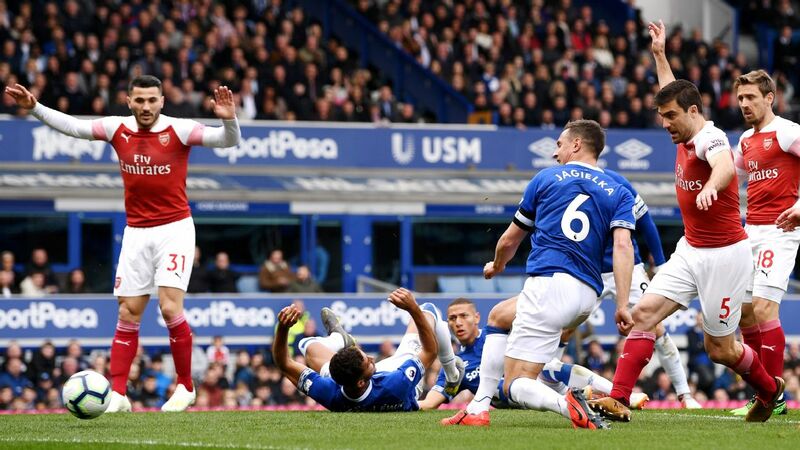 Ramsey has the highest potential upside, but handing the armband to a player that has yet to commit his future to the club could send the wrong message. Petr Cech has the most experience in the squad, but probably only has one year left at the club and could find himself a backup this season as well after the signing of Bernd Leno. Previous club captain Laurent Koscielny, meanwhile, is out for at least the first half of the season. So the question remains: where is that true leader going to come from? 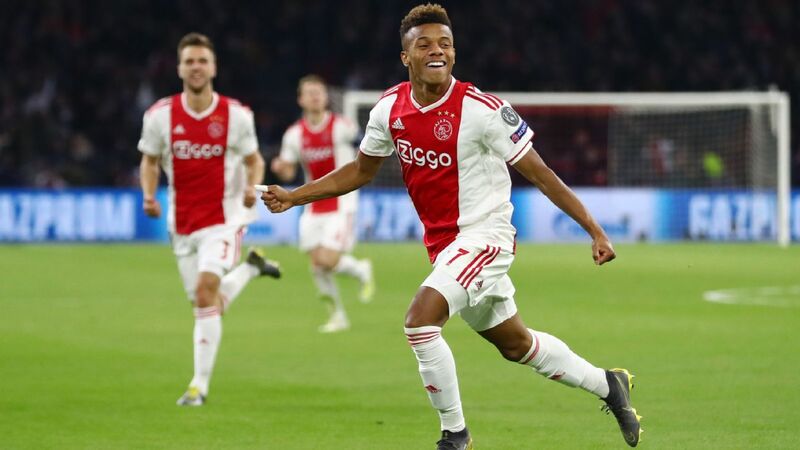 Arsenal are unlikely to make another signing in this transfer window, but there should still be several outgoings. Most people assume goalkeeper David Ospina will be finding a new destination but a bigger question is whether Danny Welbeck and Lucas Perez will still be around two weeks from now. Neither forward should be a regular starter this season but Arsenal are short of wide players and either could be used as a backup option on the wing. But is there room for both? Probably not. Deciding which to sell isn't that easy, however. 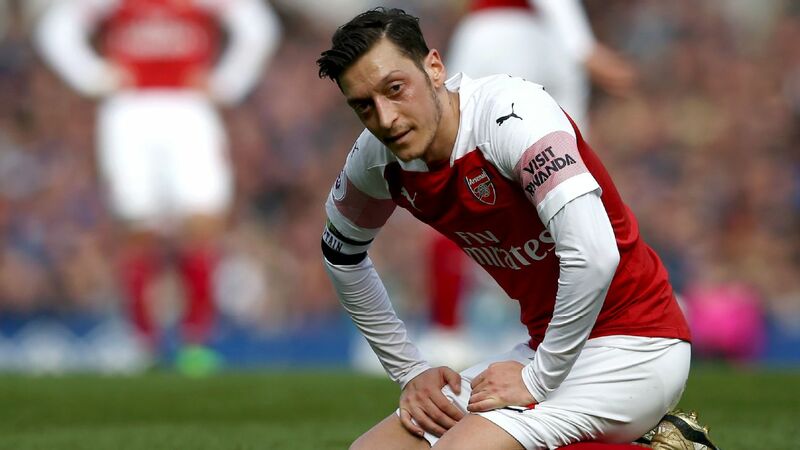 Perez didn't impress too much in Singapore, while Welbeck is the only Arsenal player yet to report back after the World Cup -- giving Emery hardly any time to work with him before making up his mind. 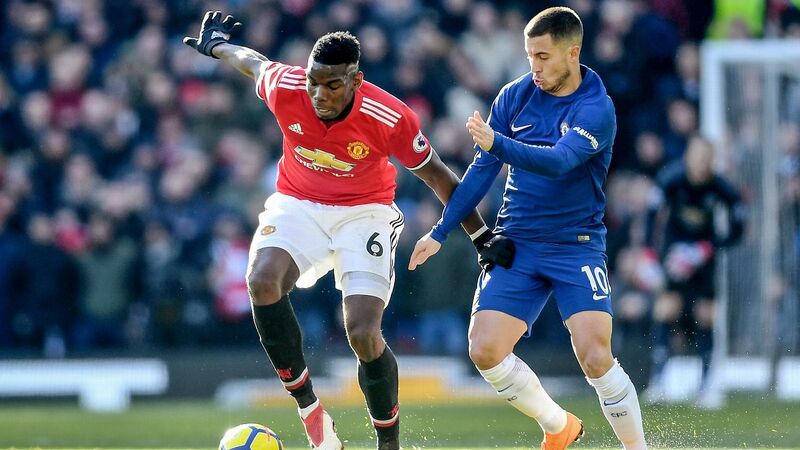 Perez will likely have more suitors on the continent, but several Premier League clubs should be interested in Welbeck and he would probably fetch a better price as well.